I was offered a brochure of Village @ Pasir Panjang by my good friend to consider. I have always been wanting to own a space of my own but I never got the chance to own one because I need to consider the place meticulously. 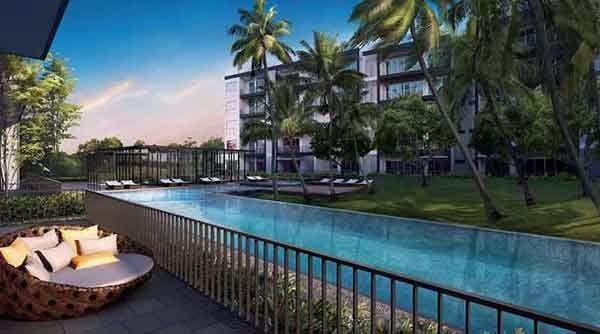 Somehow, Village @ Pasir Panjang is quite gratifying considering its spacious land area and premium structure. It offers a cozy community living that totally fits my laidback yet hectic lifestyle. I find the property to be very secured and exclusive. The place is also very accessible to famous places like schools, shopping malls, restaurants and business areas. I definitely would consider putting up an investment in this promising property where I can raise my family and stay for good! *Village @ Pasir Panjang VVIP Preview is available strictly by Appointment. Showflat opening hours may varies. For opening hours, do call our Sales Hotline at 6100 0877 or register below for your VVIP Preview.